Here is a text and video guide on how to jailbreak iOS 5.0.1 using Ac1dSn0w. Step 1: Download Ac1dSn0w from our downloads page and open it up. Step 4: Once it has booted up, put your device back into DFU mode. 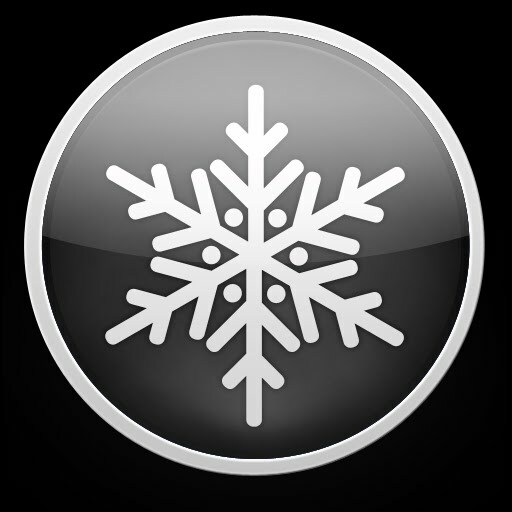 Step 6: A white Cydia icon will appear shortly, don’t panic if you don’t see it immediately after booting. Congratulations, your device is now jailbreak on iOS 5.0.1. Again, this is still a tethered jailbreak but this is much quicker and easier than RedSn0w in my opinion.